You may have noticed, I use Terminal a lot. As do many other Apple administrators. 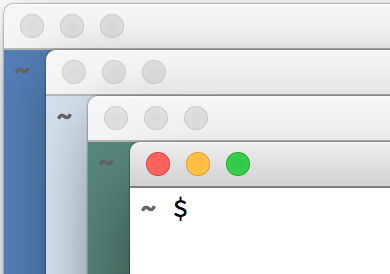 Personally, I like the Terminal to be non-flashy and out of the way with as little embellishment as possible. That does not mean I don’t modify the standard Terminal settings. Over time I have actually modified them quite a lot and I thought it might be useful to share, what, how and why I changed them. Of course the desire for minimalism is an entirely personal taste, but you can adapt these instructions to fit your tastes as well. I use the ‘Basic’ window profile setting from Terminal app (Terminal > Preferences > Profiles) with a few minor changes. I use this trick to have randomly rotating light background colors. That way it is easier to find a specific session. 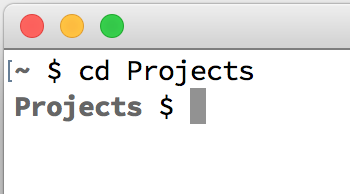 I have also changed the Terminal font to my monospaced favorite: Source Code Pro, 14pt. echo "Welcome to $(scutil --get ComputerName) ($(sw_vers -productVersion))"
So if the SSH_CLIENT variable is _un_set (if [[ -z) then the prompt is changed to the short, colored prompt. Otherwise the default prompt, which shows the computer name and user as well, remains and I print a welcome message with the computer name (scutil --get ComputerName) and the macOS version (sw_vers -productVersion). Of course, the .bash_profile will have be installed on the remote Mac as well for this to work there. I also suppress the ‘Last Login: …’ message you get on every new session. You can do this by creating the file ~/.hushlogin. This message can of course serve as a security measure, but only when you actually pay attention it. 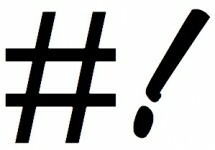 The .hushlogin file will also suppress the display of a ‘Motto of the Day,’ if present. (The contents of the file /etc/motd. 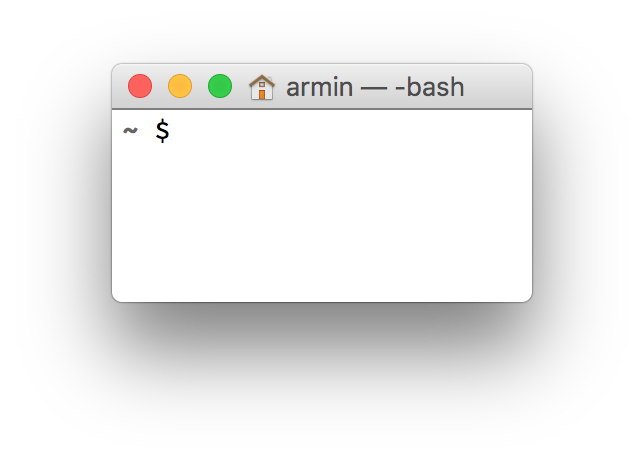 The minimal Terminal Window — Aaahhh!